Windows XP/2003/Vista/7/8/10 Transferring XLS files into HTML format makes them suitable to be stored online as a part of a website. You can store them as separate HTML-pages or insert them into the code of ready-made site pages. If to convert XLS to HTML manually, the process will take a lot of time. Coding each separate table cell with formatting is not a solution for big amounts of information even if to use special HTML editors. It is far more preferable to use spread sheet converter that will automatically export Excel tables into HTML files. Total Excel Converter from CoolUtils is exactly the helper you need: transferring data between formats is made correctly saving table structure of file. 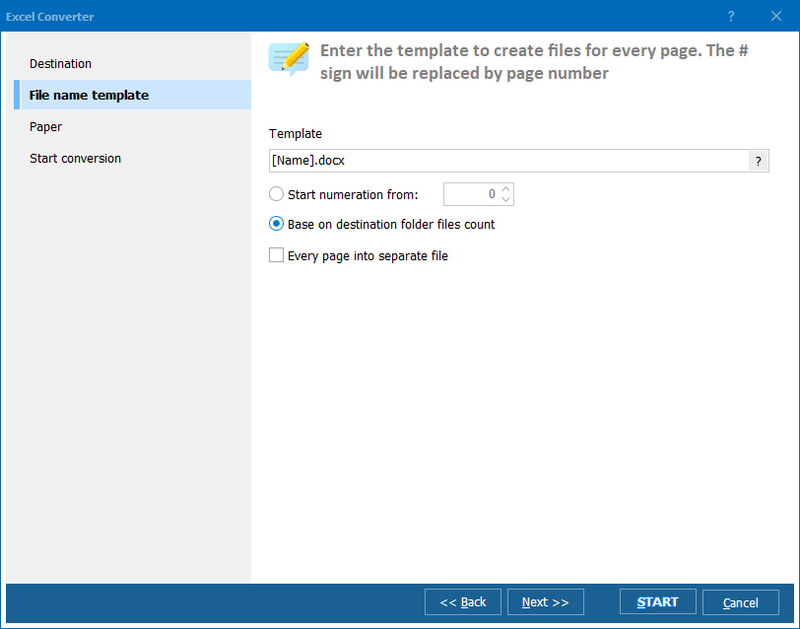 XLS files converted to HTML become viewable through any web browser. Single file conversion: specify a one source file and convert it into HTML or any other format you need. This variant is suitable if you have only one file that has to be converted. Batch conversion: converting files in batches means that you can convert many files in one program cycle. Check all source files at once and convert them all with the same settings for saving your time. It is useful when you deal with lots of Excel files. Conversion from the command line. Using command line parameters (see Help menu) you can use all the functionality of Total Excel Converter. 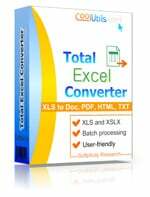 As you see, Total Excel Converter is very flexible offering a few conversion modes to choose from. 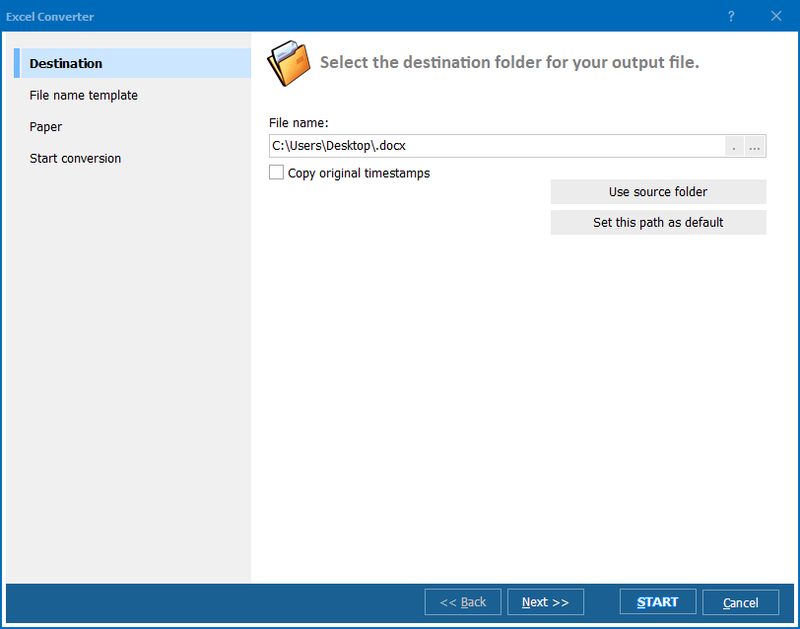 Handy navigation menu for selecting source files, built-in file viewer and pop-up options wizard will help to make the conversion maximally fast and easy. Try it right now!